Mind boggling, spiralling psychedelic melodic Goa-trance in its purest form! 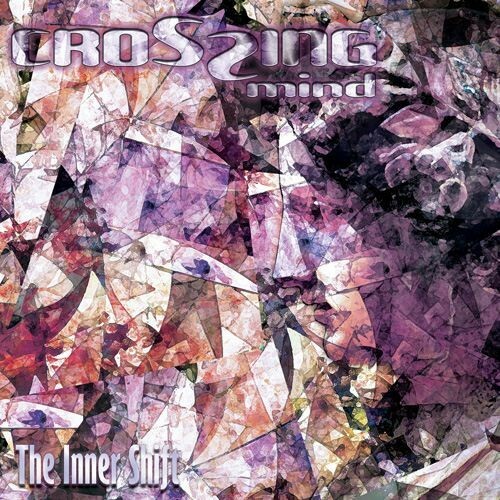 Crossing Mind is French artist Stephane Bèze, making fantastic, intense, multi-layered Goa-trance for over 10 years. He caught a lot of attention in the “old school” Goa-trance scene in the last 2 years with an album on DAT records containing older unreleased tracks, a free online EP on UAF Records and several tracks on Suntrip-compilations.